Akebono Brake Slovakia Holds Opening Ceremony｜News｜Akebono Brake Industry Co., Ltd.
Trencin, Slovak Republic - (June 24, 2015) - Akebono Brake Slovakia s.r.o. 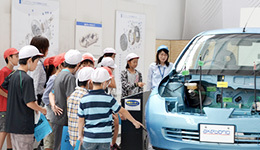 (ABSK), a subsidiary of Akebono Brake Industry Co., Ltd, held its opening ceremony on June 23. Guests attending the ceremony included Mr. Rastislav Chovanec, The First State Secretary of the Ministry of Economy of the Slovak Republic, Mr. Richard Rybníček, Trencin City Mayor, and Mr. Akio Egawa, Ambassador of Japan. 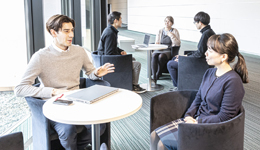 Akebono was represented by Hisataka Nobumoto, President and CEO of Akebono Brake Industry, along with several other executives and associates, totaling about 50 people. Mr. Chovanec welcomed Akebono by saying, "I am pleased that Akebono Brake Slovakia will be a part of the multinational group that is Akebono, and a leading global manufacturer." 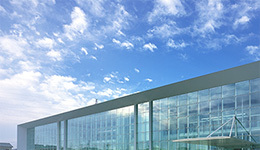 He also commented "Both the Government of the Slovak Republic and the Ministry of Economy considers this investment in production of automotive brakes for leading automotive manufacturers very significant, not only in terms of its direct economic impact, but also for the creation of new direct and indirect jobs." Mr. Nobumoto also spoke at the ceremony, commenting, "I am extremely pleased and excited that Akebono Brake is opening its latest plant in Slovakia. Last year, we celebrated our 85th anniversary and we mark this year with our new plant in Slovakia, which will play an essential role as our manufacturing base in Europe. I have high expectations for our growth in Europe, as we move toward our 100th anniversary." The rain from the previous day stopped before the ceremony commenced at 11 am, allowing planned events to proceed as scheduled. These included a tree planting ceremony, presentation of commemorative items, and a ribbon cutting ceremony. 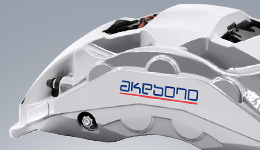 ABSK will start mass production brake caliper assembly operations in August 2015. The company plans to expand ABSK's operations by adding aluminum brake caliper manufacturing for high performance vehicles, which will make the new plant strategic manufacturing location. 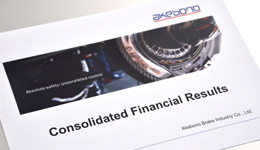 Currently, Akebono manufactures disc brake pads at its French subsidiary, Akebono Europe S.A.S. 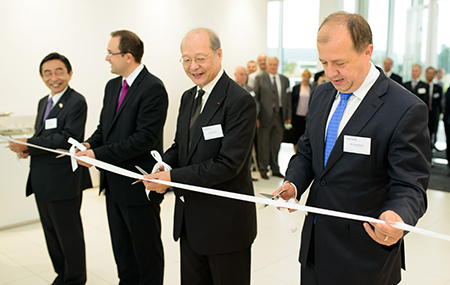 The establishment of the new location in Slovakia is part of Akebono's strategy to create an integrated supply system for brakes in Europe and strengthening competitiveness on a global basis.